Steve has been a member of the PGA of America since 1993. 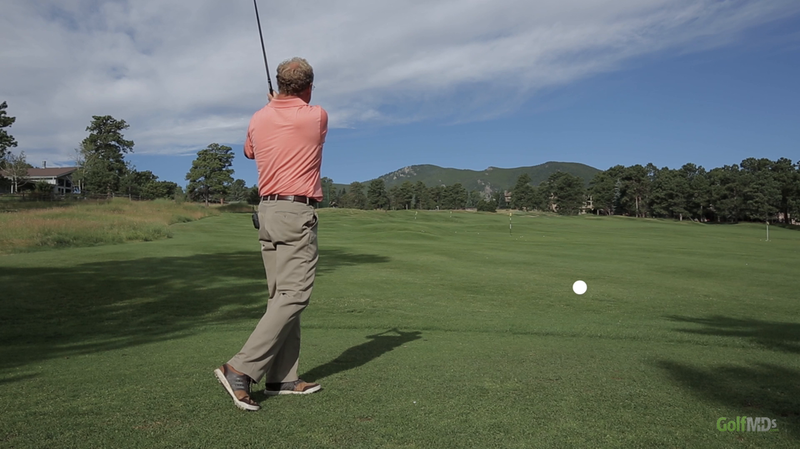 He currently serves the role of PGA Certified Golf Instructor at Hiwan Golf Club in Evergreen, CO. He also is the Director for Golf Evaluations for Athletes for College, a college recruiting service for high school athletes. 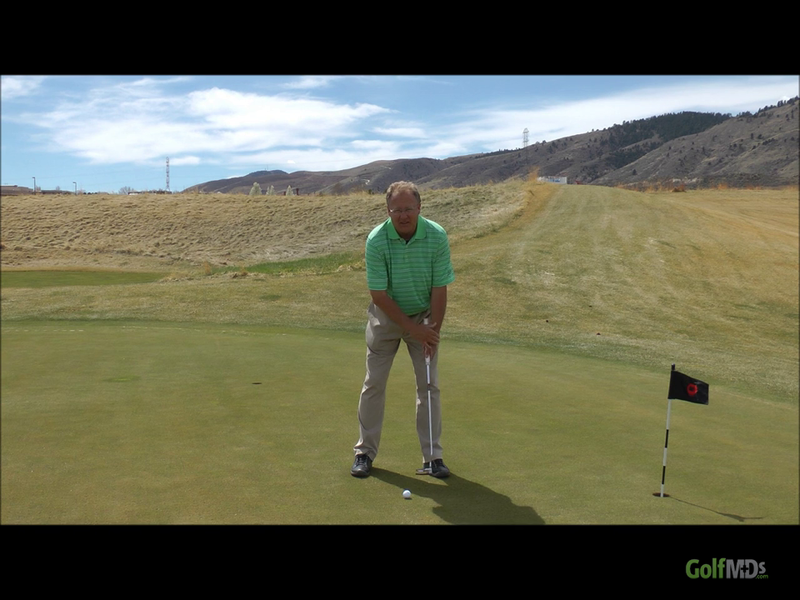 Golf Digest recognized Steve as one of the top golf instructors in Colorado by naming him to the 2017/18 Best Teachers in State list. This is a very distinguished honor that Steve is very proud of. 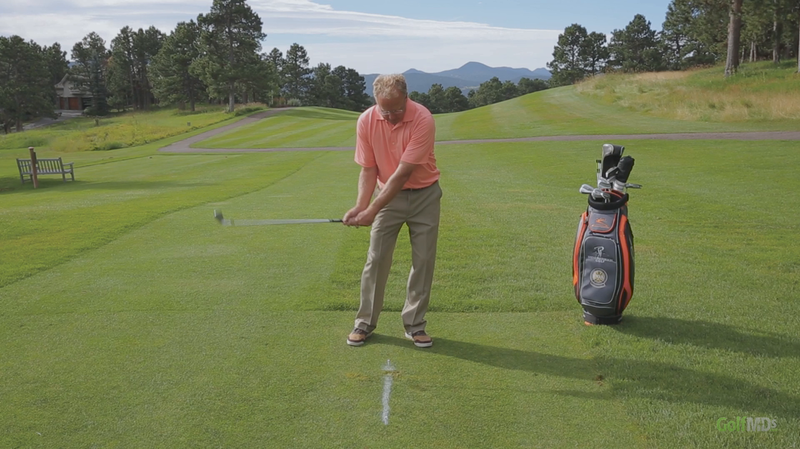 In 2016, Steve was selected as the Colorado PGA Teacher of the Year. This as award was given as an indication of his innovative instruction programs along with his enthusiasm in being a PGA Golf Professional in providing his services in numerous avenues. Through many years of experience he is adept at working with each student as an individual. His philosophy of improving is based on a complete coaching model that emphasiss all aspect of the game. 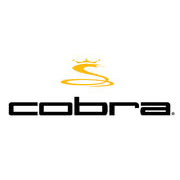 Through extensive training he has developed an overall coaching program centered on enhancing a players complete game. Steve has gained great satisfaction in assisting over 30 of his high school students in moving on to play collegiate golf. 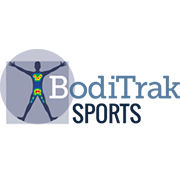 Steve continues to seek a better understanding of human sports performance. 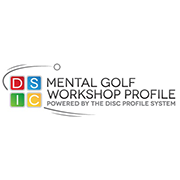 He has been trained by the very best instructors and coaches in the area of the mental game. 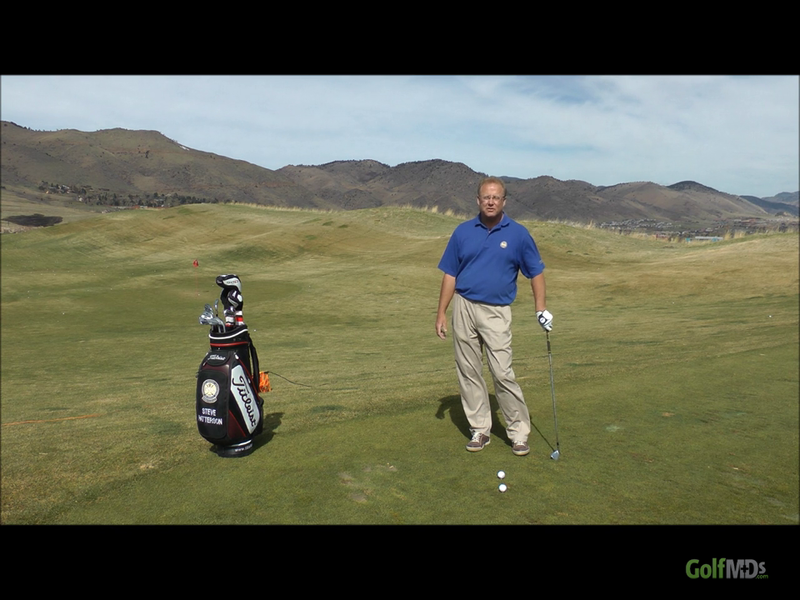 He strives to get a student to understand that your mind controls your swing and your swing doesn't control your mind. 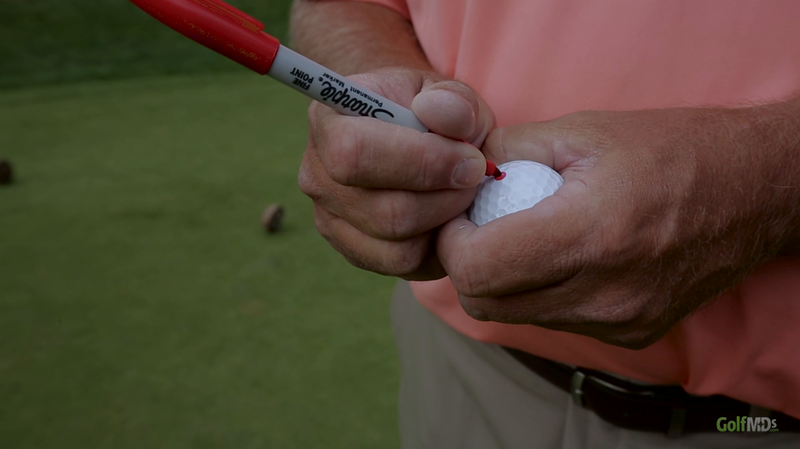 Steve is adept at utilizing the latest in golf technology. 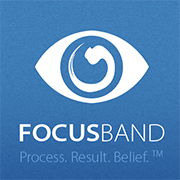 He uses TrackMan Golf, Boditrak Pressure Mat and FocusBand. 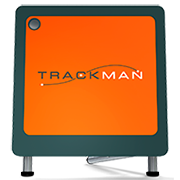 By utilizing these technological offerings Steve is able to pinpoint areas of a golfers performance and then develop a customized plan of improvement and performance tracking. In 2012, Steve was elected to the Colorado PGA Board of Directors and during his three-year term served as the junior golf committee chair. 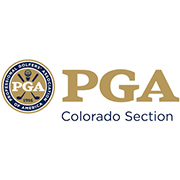 During this term the Colorado PGA completely restructured the junior golf program and today it now places itself as one of the finest junior golf programs in the country. His passion for junior golf was recognized as he was selected for the 2001 Illinois PGA Section Junior Golf Leader award. 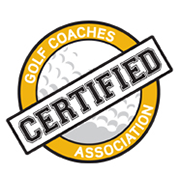 This award was given for the accomplishments performed at Winnetka Golf Club in developing one of the top junior programs in the Chicago area. 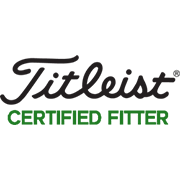 In 2000, while serving as the PGA Head Golf Professional at Winnetka Golf Club, Steve was awarded the Bill Strausbaugh Award by the Illinois PGA Section for the dedication he committed to increasing employment opportunities for his fellow PGA members. 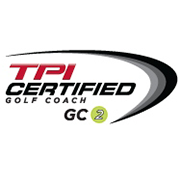 In 2008, Steve earned Certified Professional status in the areas of golf instruction and golf operations. 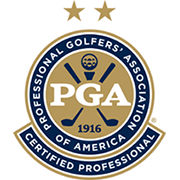 Less than one percent of the 27,000 PGA Members have earned PGA Certified Golf Professional status. I have been an adult student of Steve's for a decade. During that time, I have observed his enthusiastic support for junior golf and young golfers. He enjoys golf and instructing adult golf students but it is when he is working with, or discussing, young golf students that he really 'lights up.' 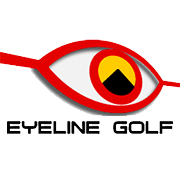 As an example of that enthusiasm, Steve has recognized that there is no literature providing golf instructors with guidance in instructing youthful golfers - so, he is currently writing a book to address that issue. I would like to offer a strong recommendation for Steve Patterson. It is important to point out that he has been instrumental in the teaching of Hannah Wood. 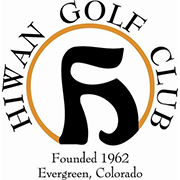 Hannah is the top ranked junior golfer in Colorado. Beginning with Steve's wealth of knowledge of the game, Steve has very few peers that would even come close to being as competent. 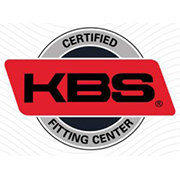 His understanding of quality practice regimens and physical conditioning will benefit anyone. Steve remains a committed student of the game. He is constantly reviewing his own philosophy of the swing... with a humble outlook that there may be refinements and improvements. Steve has served as the Head Teaching Professional at Hiwan Golf Club for the past 3 years. Steve's area of expertise is teaching and coaching players of all abilities. 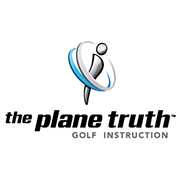 With Steve's knowledge and love for the game he has incorporated today's technology along with an organized plan that allows for the golfer to see immediate improvement and commit to the plan. 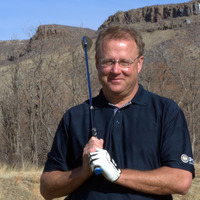 As a past section president and currently serving with Steve on Colorado Section of the PGA Board of Directors, where he is the Chairman of the Colorado Section PGA Junior Golf Committee I have witnessed Steve has he has led our Committee with the addition of new programs for our Section. I wanted to reach out to you and thank you for your guidance and assistance in helping me obtain a golf scholarship. UNC presents an awesome opportunity for me - a great university and a great golf program. I got off to a late start with the golf recruiting process. 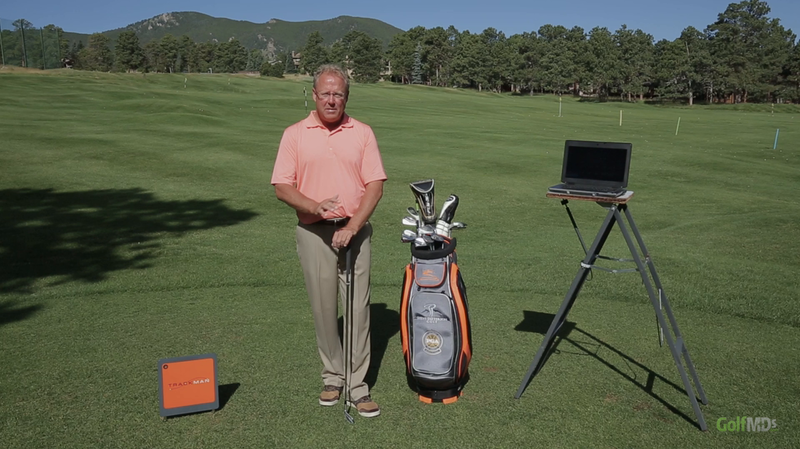 The skills video and Trackman report you did for me really opened some doors on golf opportunities. I appreciate you working with me over the last few years and taking an interest in me.